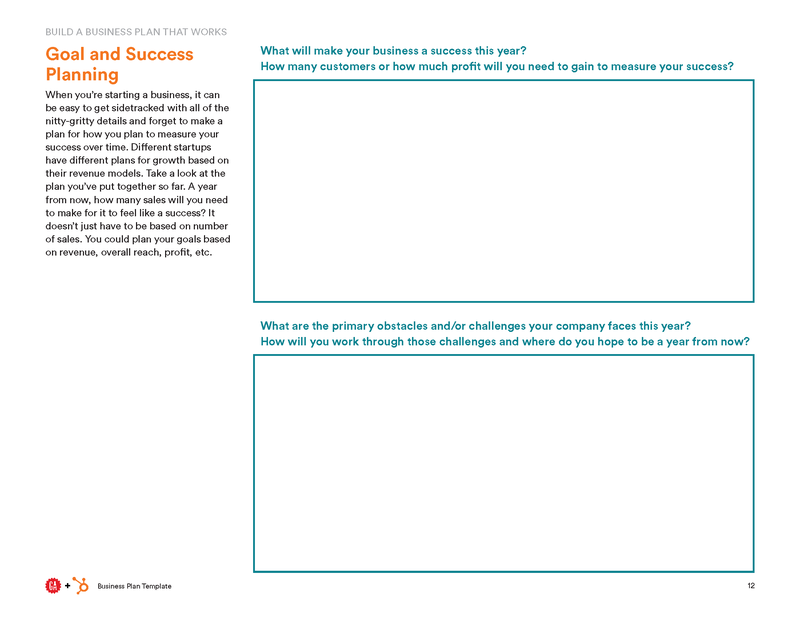 Whether you’re starting a business or drafting a formalized document with your current business goals, it’s important to clearly define the scope of all aspects of the venture — from mission, to target customers, to finances, and beyond. 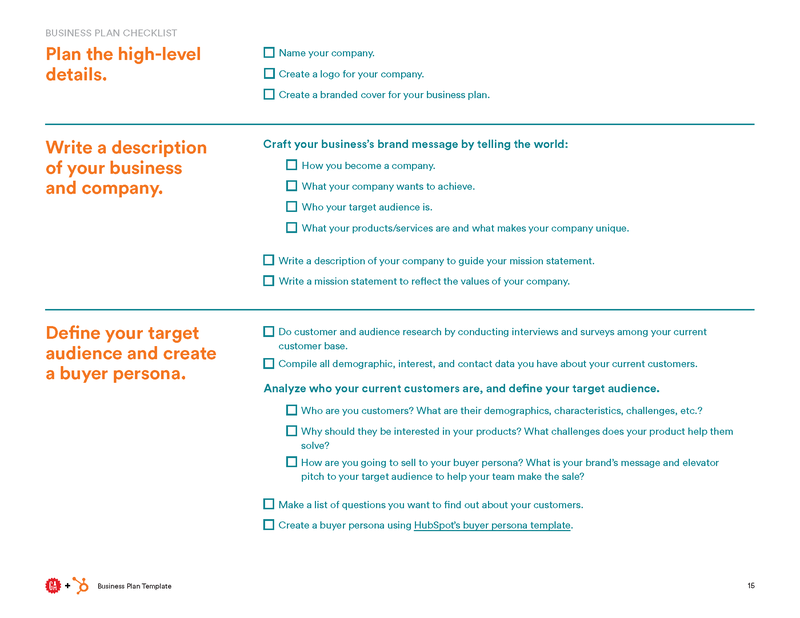 When just starting out, it can be tempting to think of a business plan as simply your company’s name and a description of your product or service. 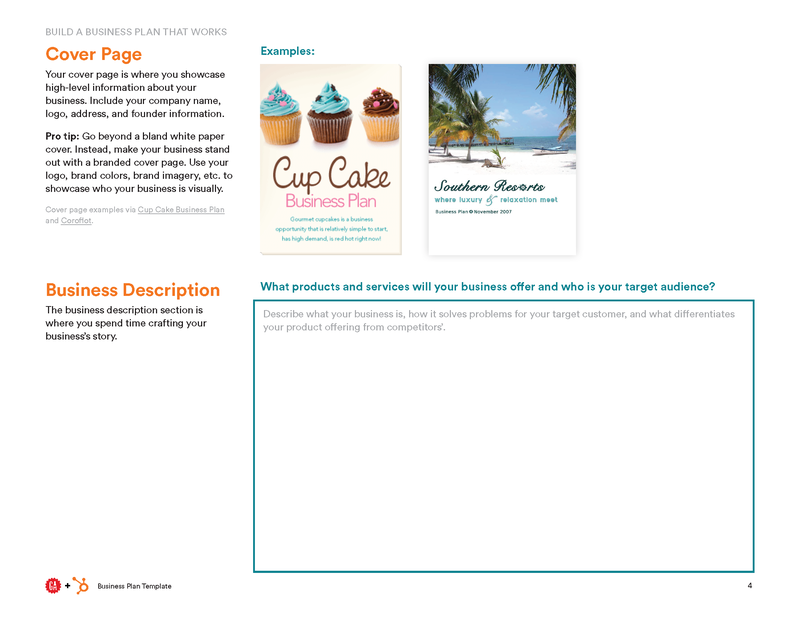 But in reality, planning a business involves thinking through a lot more details. HubSpot and General Assembly have teamed up to help. 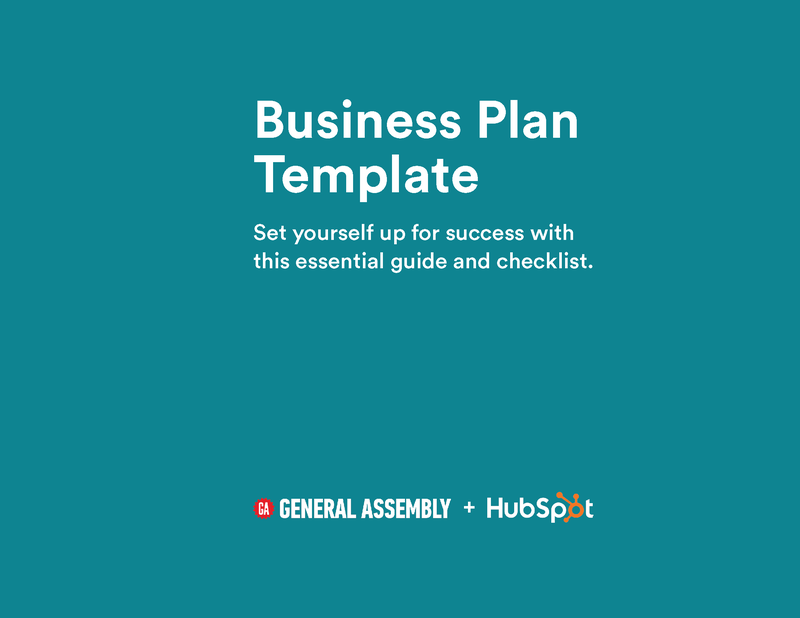 In this business plan template and checklist, we’ll guide you through the steps of writing company and product descriptions, setting sales and marketing goals and plans, and thinking through legal and nancial logistics. By supplying your contact information, you authorize HubSpot and General Assembly to contact you with more content and/or information about each of its services. You further authorize HubSpot to pass your information to General Assembly for these purposes.